It is the first time that a multistory building has been found on a rock in a center of habitation, Sapounas-Sakellarakis says of the archaeological site in the foothills of Mount Psiloritis. 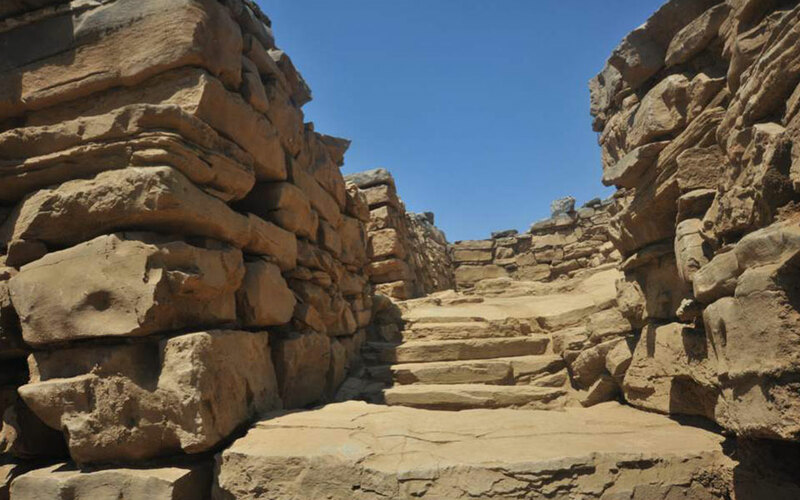 The Cretan multi-story complex with over 150 rooms was used from Minoan times through to the Roman era and continues to stun archaeologists. The Minoan palace of Zominthos was a complex with three-story buildings grounded in the rock at 1,200 meters above sea level. As early as 2000 BC, worshippers started placing offerings in clefts in the rock, such as “egg cups” – simple cup-shaped vases with a disc-like base – both painted and plain. The honorary director of the Antiquities Department, Efi Sapounas-Sakellarakis, recently spoke enthusiastically to the newspaper Kathimerini about the results of the annual excavation of the Archaeological Society at Zominthos, a small plateau in the northern foothills of Mount Psiloritis on Crete. The palace of Zominthos, she says, had more than 150 rooms. 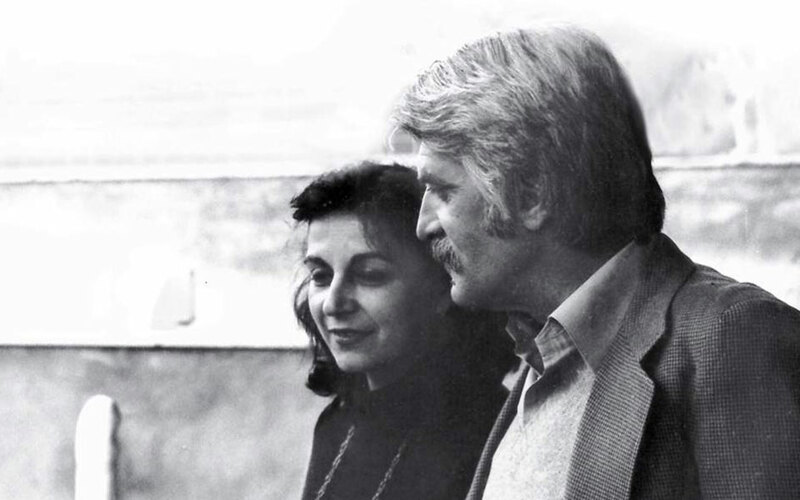 Dr Efi Sapounas-Sakellarakis next to her partner, the late Yannis Sakellarakis. Zominthos, where 20 years ago Yannis Sakellarakis launched the excavations that have been continued by his wife, is inexhaustible. This year, an entrance from north to south was discovered with a double door leading to a paved area built on a suitably shaped part of the rock. In Minoan times it may have served as an outdoor area for sports or ceremonies, and later as a courtyard of the building that the Romans built on the Minoan ruins. Also interesting for the archaeologists was the discovery of a coin depicting the Emperor Hadrian. This, together with another one featuring Marcus Aurelius that was unearthed last year, confirms a Roman presence at the site.